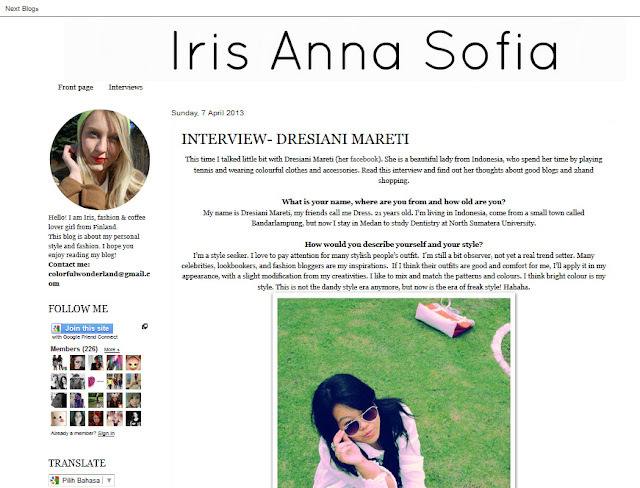 I just feel excited to know that Ms. Iris, a top fashion lover, want to have Q&A with me via email. Know each other from Lookbook.nu. She has unique style! 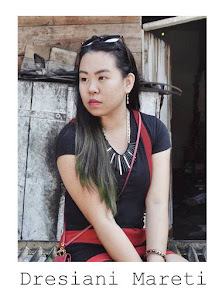 My pleasure to being featured in her blog. This is my first interview about my personal style, actually. And I got that to answering the questions isn't that easy. You need to think twice before answer, because it will be read by others. Hahaha. Nice interview for sure. Thankyou for the chance, Ms. Iris! Hope your blog will become more popular and grow bigger! it very bothersome to inform the truth then again I'll certainly come back again.